CRUISE There are 41 products. Genesis Boston bags have been designed to meet advanced requirements of professional and amateur photographers. 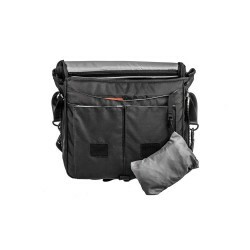 Genesis City is an inconspicuous urban photography bag. Genesis Michigan is a comfortable, medium-sized photo bag. Genesis Metro is a slingshot-type photo bag. 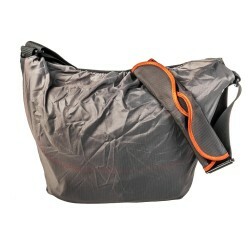 Genesis Lynx is a photography hip bag, perfect for small trips. 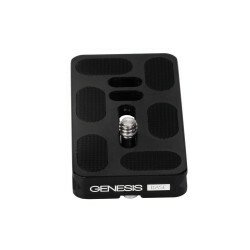 Genesis Rover is a slim but spacious holster for small DSLR with kit lens or telephoto zoom e.g. 55-200mm. 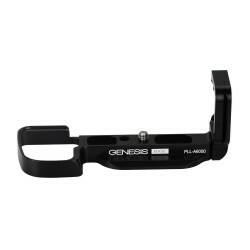 Genesis Rover L is a spacious holster that can contain a set of DSLR with a telephoto zoom (ex. 70-200/2.8) lens together with a set of small accessories like filters or even a small standard fixed lens. 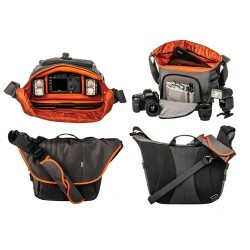 Genesis Orinoko Bag is comfortable solution for carrying your compact camera. A new, slim version of our iconic bag. 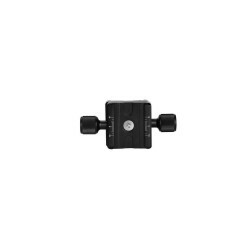 Ideal for the owners of mirrorless cameras and small cameras, it is suitable for transporting one body, an additional lens and other accessories.